Motherhood with these Three cute faces!!! 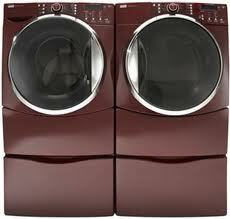 Before I got these beauties I was a SLAVE to my laundry! These were not cheap, but in my book worth EVERY penny!! Just yesterday I did a load of towels. 15 to be exact! 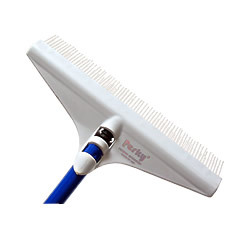 As much as I LOVE my white trim, it does require some extra cleaning. 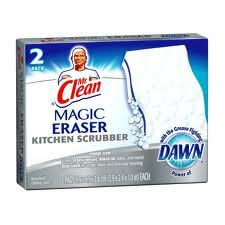 Without my BEST FRIEND (Mr. Clean magic Eraser) my house wouldn't be the same! Thank you bald man in a little box!! Ok, Ok..So I am a bit of a germ FREAK! I make my kids wash their hands the MOMENT they walk in my door. 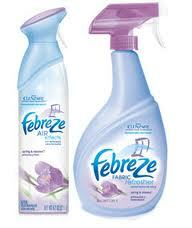 During my daily routine, it can be a pain to grab a wet rag and a cleaning bottle when just maintaining. 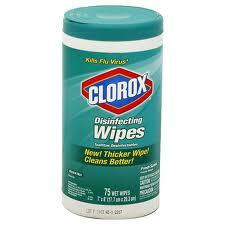 These awesome wipes save me soooo much time cleaning off counter tops and touching up toilets. Be sure and add yourself as a follower for a chance to win a $25.00 gift card to Target. I love lists of favorite things. It is so much easier to trust a list of favorite products from a "Real Mom" rather than magazines or bloggers who are sent more products than they could ever effectively review. Love it! Thank you fo all the great tips!